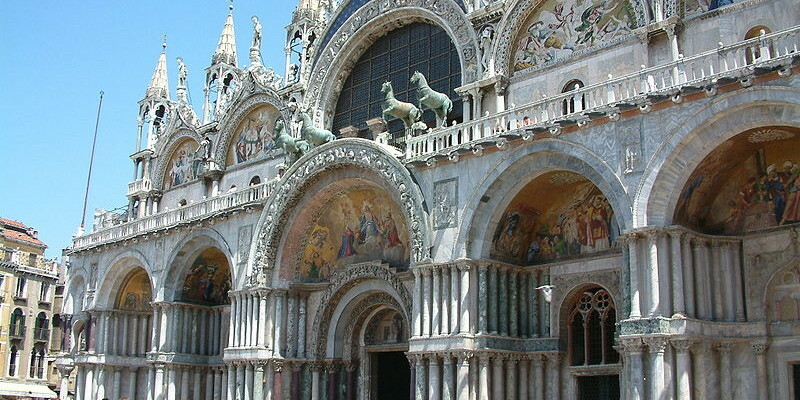 Visiting the Saint Mark’s Basilica in Venice, Italy is always free. 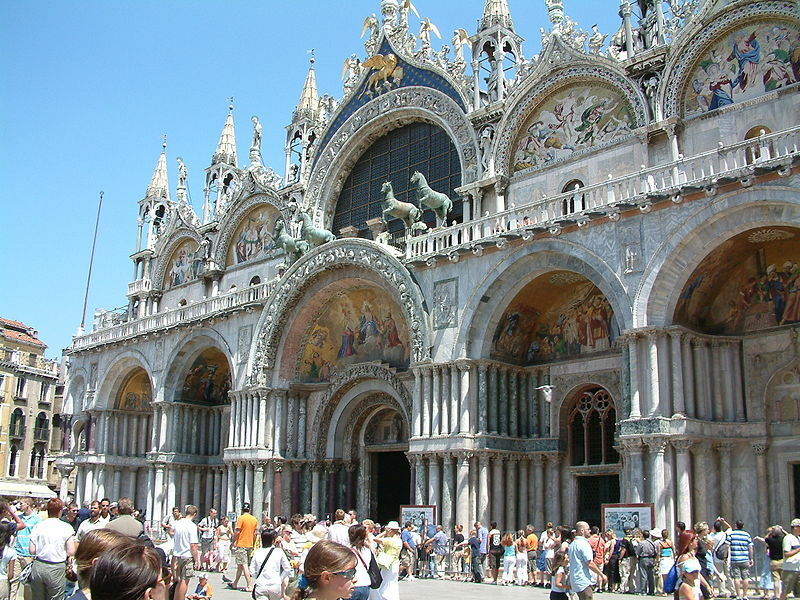 But often there are long waiting lines to visit the Saint Mark’s Basilica which queue up to 45 minutes. The long waiting lines can be skipped by making an online reservation beforehand. The costs of the reservation is 2€ but it is worth your money. Reservations can be made at http://www.venetoinside.com where you can chose date and time and pay for your reservation. The maximum number of people you can add to your reservation is 5, but you can just make another one if you party is larger than that. When visiting the Saint Mark’s Basilica, you can just pass the waiting people and go to the guided tour/group entrance and show your printed confirmation to the guard. It doesn’t take really long to visit the Basilica, but when you can skip the line, it is worth your visit. Remember, visiting the top of the Saint Mark’s Basilica to visit the balcony is not free and has to be paid for but it is worth your money.